The list of medications that can cause hair loss is long and complex. It can be brought on my any of the medications below. It is worth noting that it is not an all-inclusive list. Many acne medications can cause hair loss. 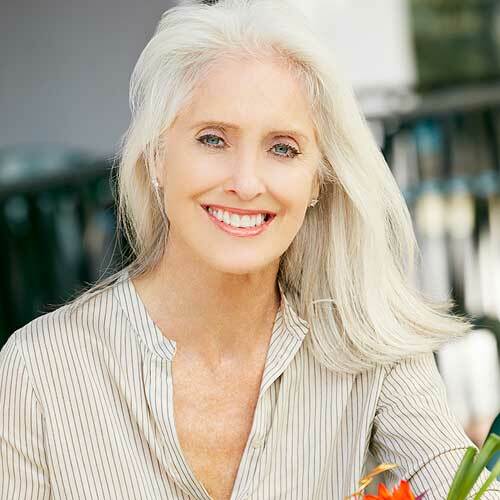 This includes those that contain retinoids or vitamin A.
Cholesterol-type drugs or statins can cause hair loss. Antibiotics and antifungal medications, especially when taken over a long period of time. Some types of birth control pills can cause hair loss in women. Immune system drugs often cause hair loss. Drugs used to treat breast cancer. Mood stabilizers for various mental conditions. 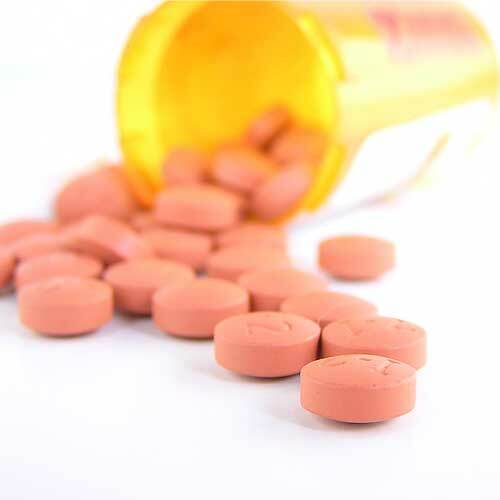 Non-steroidal anti-inflammatory drugs, also known as NSAIDs, including over-the-counter treatments for pain can cause hair loss or shedding if used extensively. Medications for high blood pressure, including beta blockers, diuretics and ACE inhibitors. 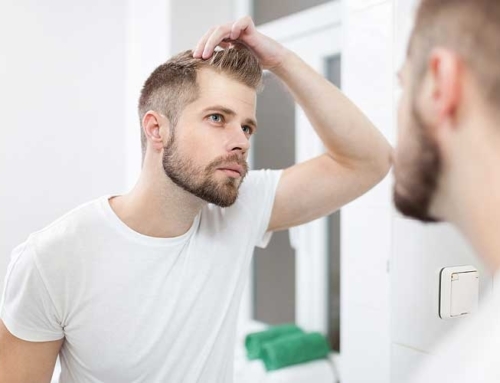 These medications are just some of the most common that can cause hair loss for men and women, but there are probably many more not listed here. 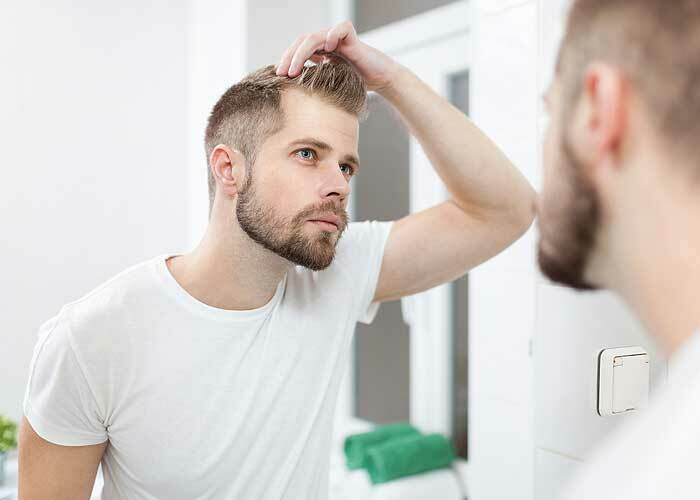 Many weight loss medications along with over-the-counter supplements, and drugs for Parkinson’s disease and cancer may also lead to hair loss. Chemotherapy treatments can lead to a certain type of hair loss known as anagen effluvium. The drug kills off the cells throughout the body to get rid of the cancer, but in the process it can also damage healthy cells and that includes the cells found in hair, which is what can cause hair loss. 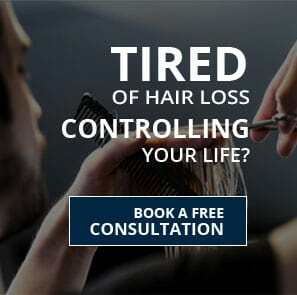 When hair loss happens, that the first thing people ask is “why is this happening to me?” The answer isn’t that clear. Generally the drugs that cause hair loss do so because they interfere with the natural hair growth cycle. The problem occurs during the telogen phase (the resting phase of the hair growth cycle). Hair growth happens when hair is in the anagen phase. It remains in the phase for three to four years. Then it enters the telogen phase. During this phase, hair stops growing and this is the normal in the natural hair growth process. It’s important to realize that not all the hair on your head is on the same cycle at the same time. If that were the case we would have times when our hair didn’t grow at all. Hair can enter this stage early, usually two or three months after an individual has begun taking medication. 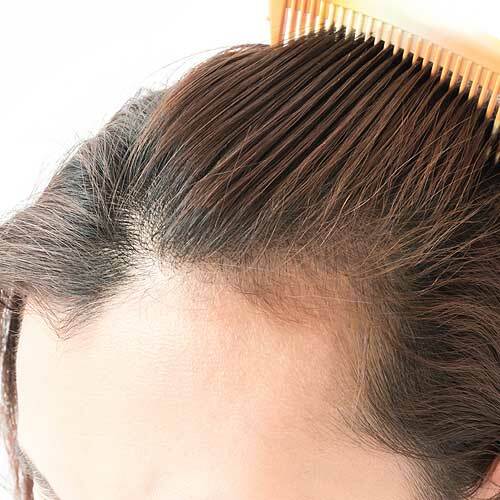 Those who are experiencing this type of hair loss generally lose approximately 100 to 150 hairs daily. If you have hair loss that has been brought on because of medication, there are several options you can take. First, talk to your doctor and determine if the drug you are taking is indeed the cause of your hair loss. If so, a different medication may be available. 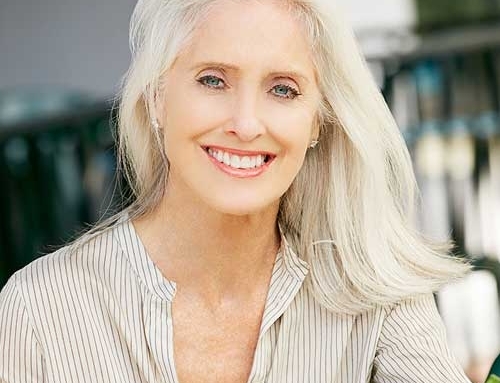 The second option is to consider using alternative hair treatment to minimize your hair from shedding, like laser hair therapy, or you cause use a hair replacement system or wig to help you hide your hair loss. This might be a great option for short-term hair loss that will likely come back after you stop taking the medication. 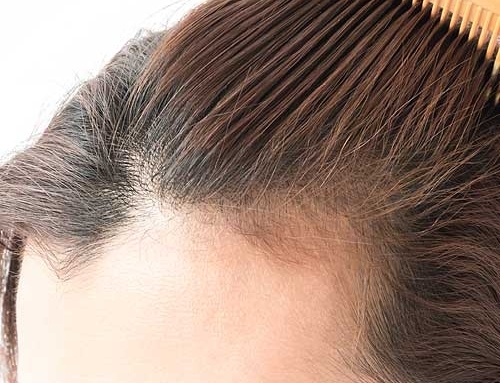 What Causes Female Pattern Hair Loss?